My Private Care accompanies any person requiring permanent or temporary support or help. For each situation, a tailor-made offer is available to you. My Private Care works closely with doctors, guardians, health centres as well as different care network partners. At any age, personalised support. My Private Care accompanies anyone requiring permanent or temporary help or support and provides relief for his/her entourage, loved-ones and caregivers. In order to provide a quality service, My Private Care has adapted its offer: a tailor-made service meeting your different requests and expectations. 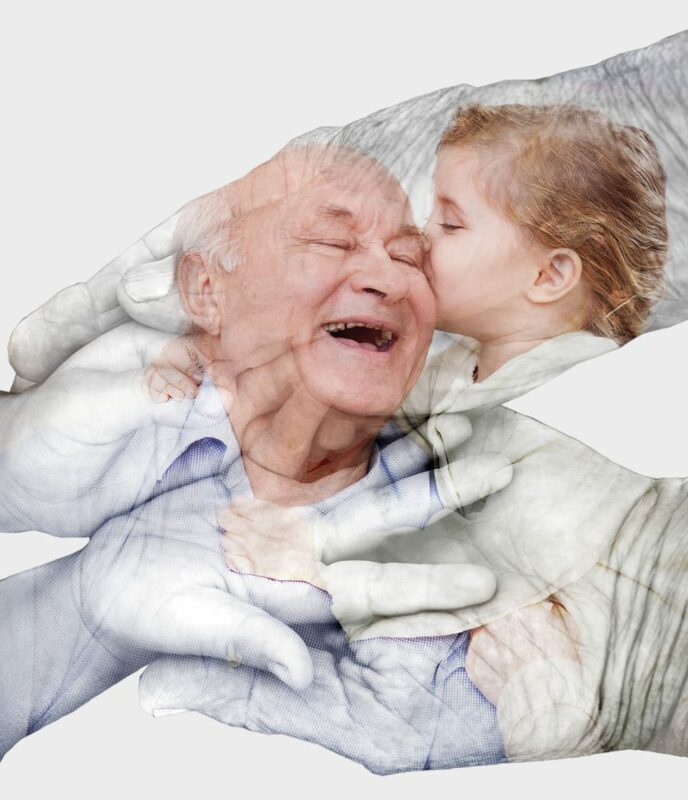 Present for different entities (health centres, clinics, hospitals, international organisations, hotels and companies), My Private Care offers personalised support for any person requiring home help or care. a home help and care institution? A quality home help and care institution, living up to the demands of its clientele: professional adapted responses and regular monitoring. My Private Care has signed the collaboration charter of care network partners meeting the requirements of the health department. Our multilingual qualified and experienced private carers (nursing auxiliaries, nurses, childminders, etc) are at your service in Geneva, in the rest of Switzerland and for trips overseas. The same private carers at the desired hours stay the time necessary according to your needs. My Private Care adapts to your requirements. My Private Care team puts the client at the heart of everything and guarantees a trusting relationship, in total discretion and confidentiality. My Private Care helps you to keep your independence. Supported by someone trustworthy, the aim is to encourage you to stay in your home. The whole team adapts to your requests to intervene in the short, medium or long term. My Private Care is also in a position to meet your urgent requests. My Private Care relieves the family as well as friends so they can rest with peace of mind. We are keen to include loved ones in the overall care. A clinic, a health centre, a hospital or even a home, specific needs appear throughout the year and the desires of your clients evolve according to their life goals. My Private Care works closely with you and offers specific services (private care, accompanied leisure activities, individual activities) and also intervenes for a possible return home. We pay particular care to accompanying and listening to the projects of those who call on our services. In Geneva or elsewhere in Switzerland: My Private Care allows you to offer an additional quality service adapted to your demanding clientele. Our team responds to their needs in a very short time (childminder, assistant, homecare, accompaniment). For your employees, associates and partners, My Private Care allows you to offer innovative solutions regarding support, assistance and care in the home.